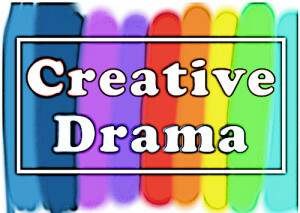 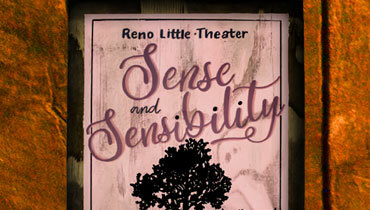 Click here for scheduling info & important updates about Ageless Rep. Reno's premiere senior readers' theatre troupe! 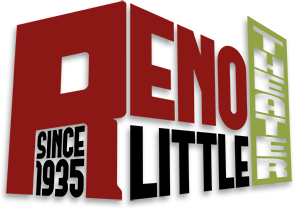 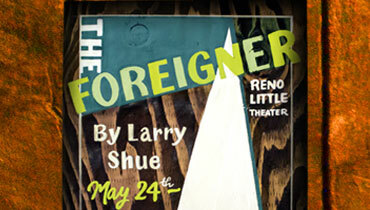 Planning for long-term sustainability, the Reno Little Theater Endowment was established by emeritus board member, Nancy Podewils in 2008 to further the mission and to support the ongoing operating expenses of the theater. 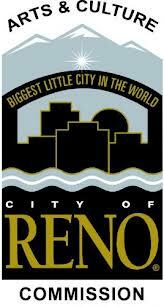 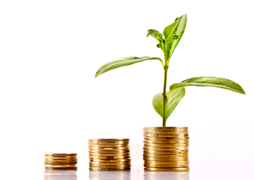 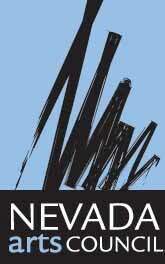 The endowment is maintained by the Community Foundation of Western Nevada.